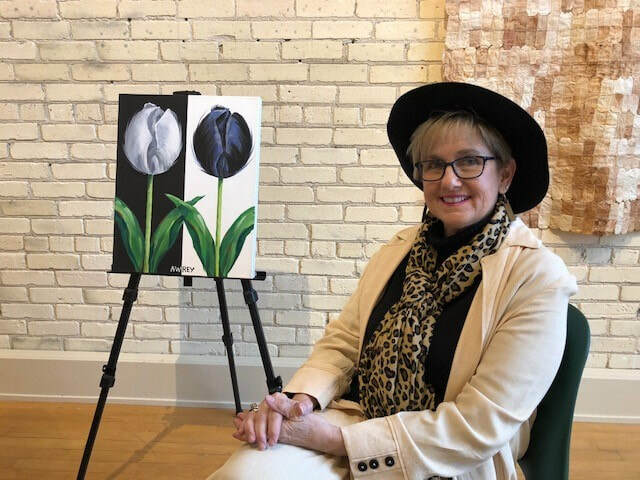 Tulip Time and the Holland Area Arts Council are pleased to announce the 2018 Art In Bloom Poster Competition Top 20 finalists. The winner of the 2018 Tulip Time Festival Poster will be selected by representatives from both Tulip Time and the Holland Area Arts Council. The Top 20 artists and their works will be featured at First Bloom, a special unveiling reception held in February where the winner will be announced. The remaining 19 finalists’ original works will be placed on display at the Holland Area Arts Council from May 5-12. The public is invited to participate in the Viewers’ Choice Awards by voting for their favorite image. Vote for your favorites by completing a ballot on-site, or by visiting www.hollandsentinel.com/contests. The Viewers’ Choice top three will be announced Sat., May 12 at 10a via Facebook Live.